AUSTRALIA exported 47,431 tonnes of chickpeas in February, its highest figure since April last year when 69,103t was shipped, according to the latest data from the Australian Bureau of Statistics. The figure includes 20,000t shipped from Mackay to Bangladesh which, aside from the cargo reported on Grain Central this week, is believed to be the only bulk consignment out of Australia of chickpeas grown in 2018. Trade sources have said containers, and some 2017-grown chickpeas, accounted for the December, January, and half the February exports to Bangladesh. 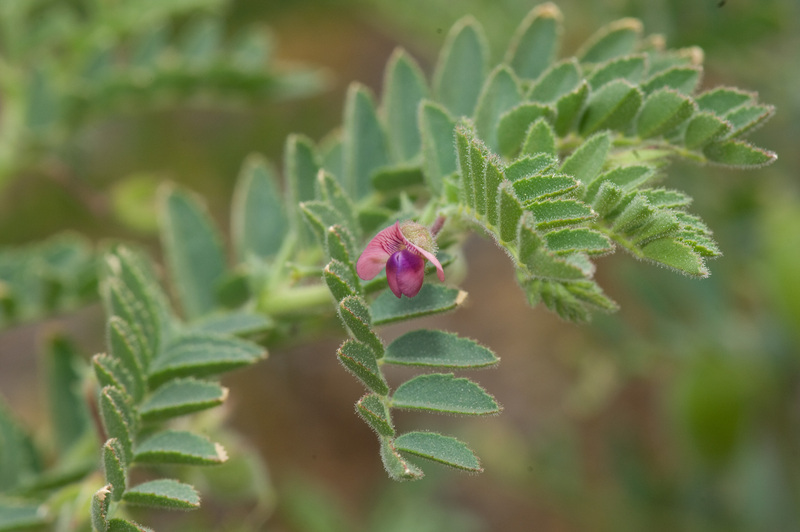 While India, traditionally Australia’s largest chickpea market, remains closed to volume imports as it works through its own chickpea supply, secondary markets like Bangladesh, Nepal, Pakistan and the United Arab Emirates have taken on increased importance for Australian exporters. Table 1: ABS data for bulk and containerised chickpeas exported in December 2018 and January and February 2019.